One of the biggest tech news this week was that the DMCA (Digital Millennium Copyright Act) has been amended to make unlocking a phone illegal. There had been an exemption made back in October 2012 that allowed anyone to unlock their phone but the exemption has been lifted and now unlocking a phone is illegal again. It is hard to tell what the legal ramifications would be for someone who is found to have unlocked their phone. If you are not aware of what the term unlocking a cell phone is then you probably will not have to worry about the change to the DMCA. When you purchase a cell phone through a wireless carrier like AT&T the phone is usually locked to only work with that carrier. Unlocking a cell phone is where you remove the carrier lock and can then use that phone on any carrier you want all you would have to do is get a SIM card for the carrier. 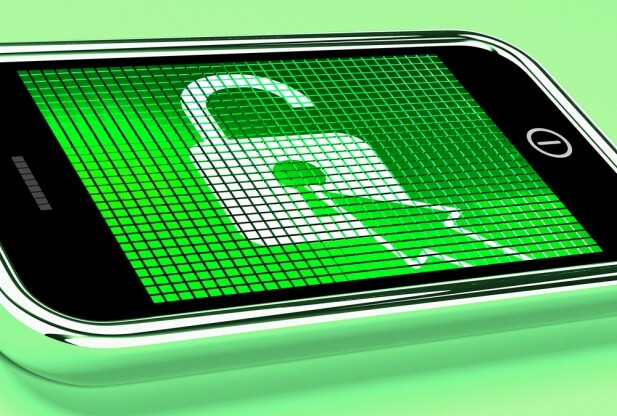 To unlock a cell phone you have to find a secret pin that the wireless carrier uses to lock the phone and once you find it you can use it to hack the phone and make it unlocked and able to be used on other wireless carriers. Some people unlock their phones because they like having the freedom to change their wireless carrier but keep the cell phone they have. Other people need to have an unlocked phone if they travel internationally so they can purchase voice and data through a carrier in the country they are visiting. By having an unlocked cell phone you are not stuck with your wireless carrier if you are not happy with them you can just cancel the account and take your phone to another carrier. The reason the DMCA has made unlocking a cell phone illegal is because there have been many people who would sign up for a new plan with a wireless carrier and get a new phone cheap. Then they would unlock the phone and cancel the plan and either take the phone to a cheaper wireless carrier or sell the phone online. Now I agree this is a bad practice and people doing this should get in trouble but making it illegal for everyone even people who unlock their phones for real legitimate reasons can end up penalized people for other people’s actions. 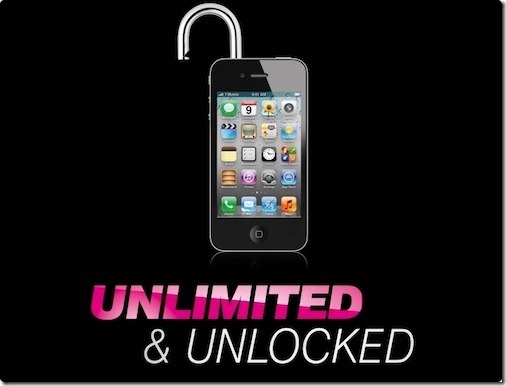 Why people unlock cell phones? Now there is a difference between people who purchase a new plan at a wireless carrier and then cancel it and take the phone to another carrier and people who after their 2 year contract has finished want to use the phone on a different carrier. After you have completed a 2 year contract with a wireless carrier you have the right to ask the carrier to unlock your phone for you and then you can continue to use the phone on other wireless carriers. But some carriers (AT&T) will refuse to unlock a cell phone even after the contract is up, they do this to make customers continue to use their service or purchase a new phone through another carrier. I think this is not only a bad business decision because you enrage customers but it is wrong to force customers to use your service because they don’t want to spend money on a new phone. There seems to be a raging battle lately over control of the wireless carrier market and this law is just another reason that I think you want to use a wireless carrier that allows unlocked phones. T-Mobile has started a media campaign showing off it is one of the only open wireless carriers trying to gain customers from other wireless carriers who are not open. I use T-Mobile and I buy unlocked cell phones for many reasons but mostly because I like being able to swap phones and then when I buy a new one it is easier to sell an unlocked phone then it is to sell a locked phone. Another reason to purchase an unlocked phone is that even though you have to pay more for the phone you can get a pay as you go plan which can save you money in the long run. The change in the DMCA is really only an issue for tech people and not regular cell phone owners. That being said many people are upset from the change and there has already been a petition made to reverse the new law. I doubt the petition will get anywhere in reversing the new law and I think that wireless carriers should stop trying to prevent customers from leaving and work on improving services and have affordable wireless plans. If you want to find out more information about unlocked cell phones and the petition to reverse the law check the links below.